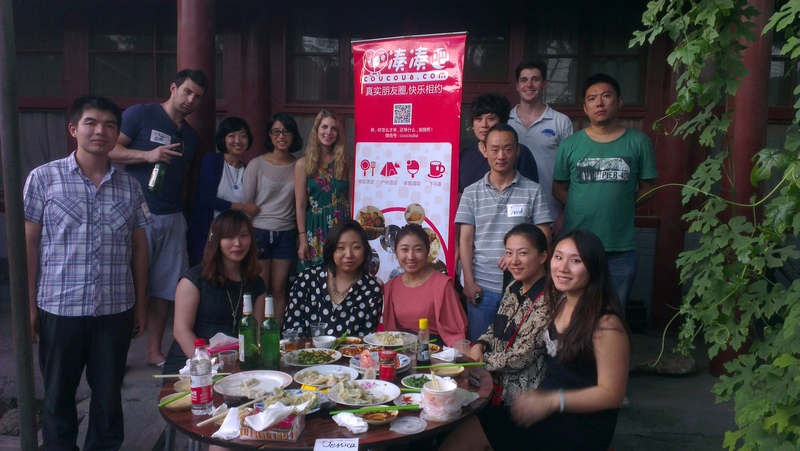 Conflagr8 is a Beijing-based singles events service that hosts a variety of small group Western-format events in China, which range from dinners to badminton and bowling to cooking events to afternoon tea and outdoors hiking. The company uses as the popular mobile portal WeChat for users to follow the company, message other users, and sign up for events. In addition, Conflagr8 hosts corporate singles and networking events. Clients include multi-nationals such as GE, IBM, and Microsoft, as well as State-Owned Enterprises, such as Bank of Beijing, SinoTrans, Beijing Automotive, and thriving private sector Chinese companies, such as Sohu, the online video portal. 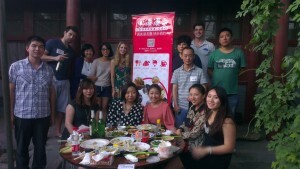 Conflagr8 was founded in 2012 to encourage courtship in China based on personality fit facilitated by Western format small group events. Conflagr8 typically hosts one open event per weekend, in addition to its inter-company networking events.